The few minutes it took to look up the information changed the malt. Gone is the alcohol! Even more strawberries, diluted cassis juice, red gooseberries, pomegranate and tangerine juice with peel and slightly bitter kernels. The palate starts quite tame on the arrival with sweet and dry wine notes before the alcohol kicks in with white pepper and lemon zest. After the alcohol fades again there’s still a rose wine note and a dryness paired with sweet summer fruits – strawberries, gooseberries, pomegranate, diluted cherry juice and ripe Kiwi fruits (with bitter kernels). A pinch of vanilla from the initial bourbon maturation can be found as well. Not a heavy, dark dram at all, but still flavourful and fruity. I did not expect this intensity judging from the nose. The short to medium finish is dry and medium fruity upon swallowing (pomegranate and tangerine with kernels and zest) and finishes off very clean with just a hint of oak. Six years in French wine casks did not kill the previously ex-bourbon matured dram but added lots of fresh and sweet summer fruits and even more dry notes. 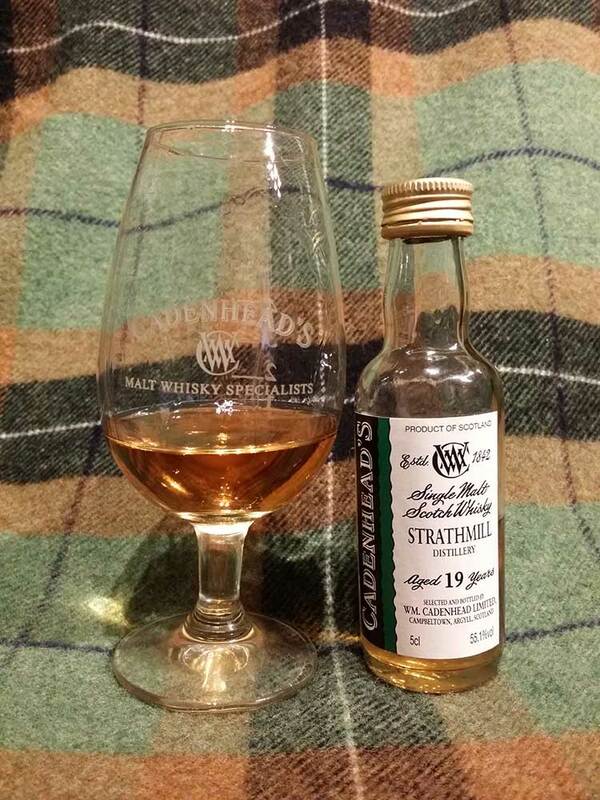 Still very fresh and lively for 19 years – a summery whisky! Definitely not an easy dram for everybody, but well-made and if you like light fruits and dryness, this could be for you!